If you have 2 or more of the same racquets did you know that they are not identical? Racquets are manufactured with an acceptable range of + or – 7g. This means that 2 rackets could be as much at 14g different. 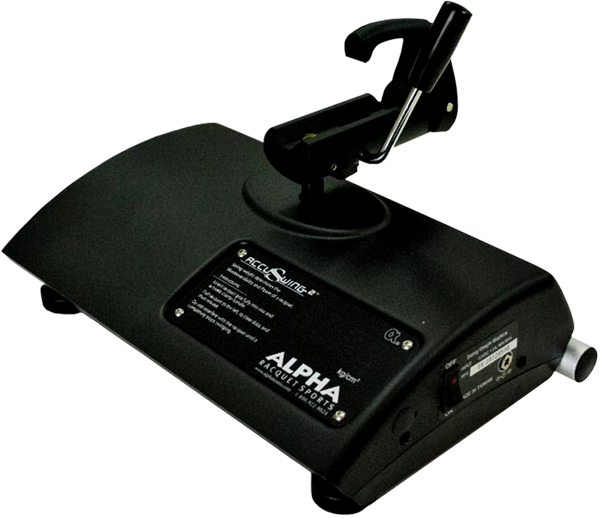 This also means the balance and swingweight will vary as well & they will play very differently. If you break a string at a key point in a match you need to be able to rely on your racquets playing exactly the same. This is what we can provide. This service is particularly relevant for tournament level players who travel with 2 or more frames. However any club player with 2 or more racquets can benefit from having their racquets matched. We can also match as closely as possible 2 completely different frames. So if you have an old racquet you like and want your new racquet to be more like the old one get in touch! By placing weights at certain points on the racquet we can change how the racquet plays in order to better suit a particular player or a playing style. This could be the extra edge that you have been missing in your game. 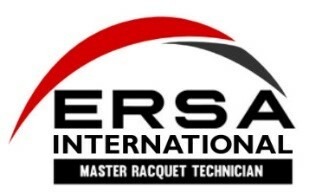 We will work with you to help get your racquets feeling and playing exactly how you like them. Why not get in touch and see what we can do for your game! If necessary however we can customise and work with frames without removing the strings first.